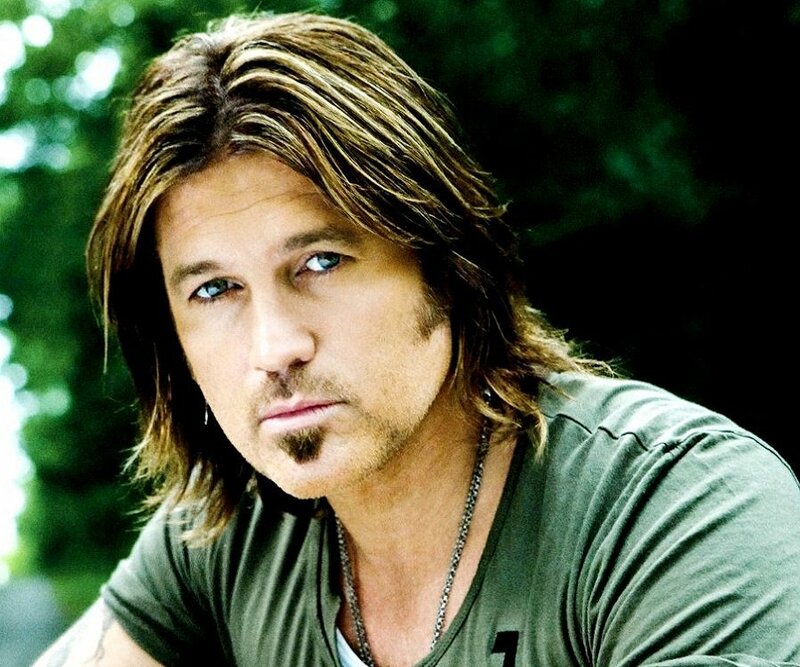 Cyrus, 46, made it big on the country and pop charts in 1992 with his hit “Achy Breaky Heart.” These days, he plays Miley’s father on the 15-year-old actress-singer’s “Hannah Montana” TV show. “Hannah Montana” is filmed in Los Angeles, but the family has a home near Nashville. The Disney Channel recently announced that parts of Miley’s upcoming movie will be filmed in Tennessee. The news will make the awards show a tough ticket. Miley’s last concert at Nashville’s Sommet Center sold out and commanded high prices in the secondary ticket market, much like her other stops nationwide.